The Task: To replace a 30-year old multistage flash desalination plant in Jeddah, Saudi Arabia. 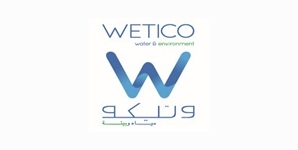 The Solution: Wetico and Doosan Heavy Industries Corp. were awarded a three-year engineering, procurement and construction contract to design and build a seawater reverse osmosis plant to replace an existing plant in Jeddah, Saudi Arabia’s second-largest city. The Jeddah RO 3 is the biggest seawater reverse osmosis desalination plant in the kingdom, producing 240,000 cubic metres a day of water and complementing the existing plants on the west coast. The plant had to built on limited space, constituting an immense challenge to the consortium. The work included the demolition and reconstruction of the seawater intake pump house and the replacement of all electromechanical equipment. 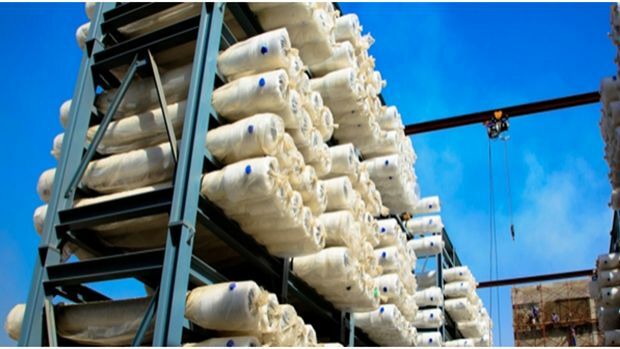 Each unit of 120,000 cubic metres of daily capacity comprises an electro-chlorination system, chemical preparation and dosing systems, gravity filters, micron filters, reverse osmosis racks for seawater and brackish water, and a calcium hypochlorite dosing system to disinfect the product water prior to its transfer to the Jeddah City Storage and Distribution Centre 9 kilometres away. Reverse osmosis reject water, being environmentally safe, is discharged to the sea, while dirty backwash from the gravity filter is collected in a concrete tank and further treated for reuse. Acidic streams are neutralised and industrial wastewater is treated prior to discharge.